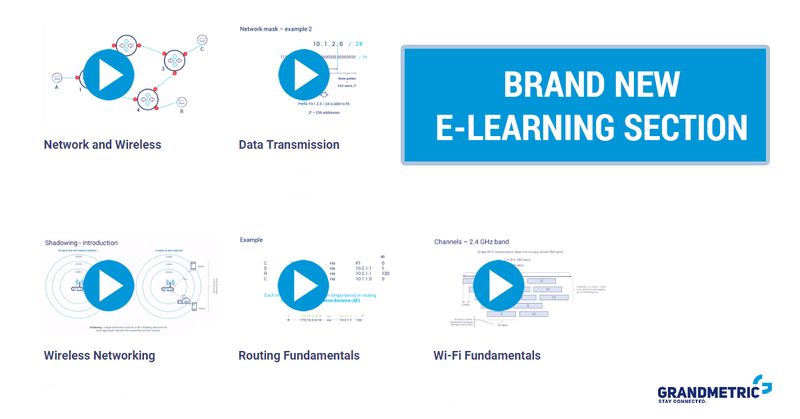 Home Company News Brand new E-Learning section! More of that, after passing through final quiz, you will get an unique Grandmetric E-Learning Certificate. To gain an unlimited access to our E-Learning section, all you need to do is register – simple as that.